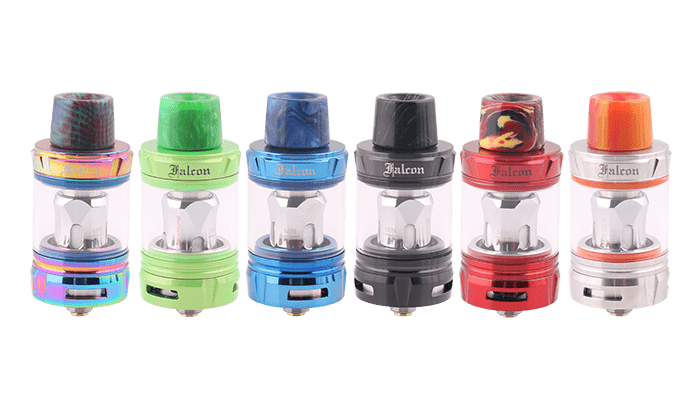 HorizonTech Falcon Sub-Ohm Tank is the brand new Sub-Ohm atomizer from Horizon. With the convenient top filling and adjustable bottom airflow system, it is always the convenient atomizer for vaping. 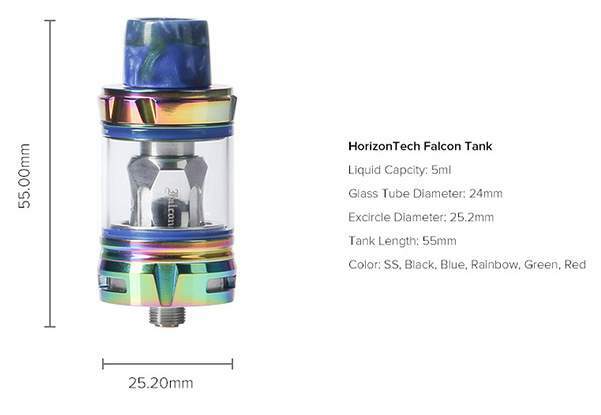 HorizonTech Falcon Tank comes with 4 kinds of innovative coil brings the different best pure flavour. 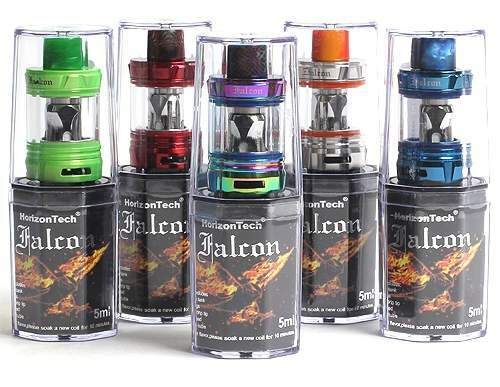 The Horizon Falcon F1 0.2ohm coil is made of the 30% wood pulp and 70% cotton that recommended for the wattage 70-90W. 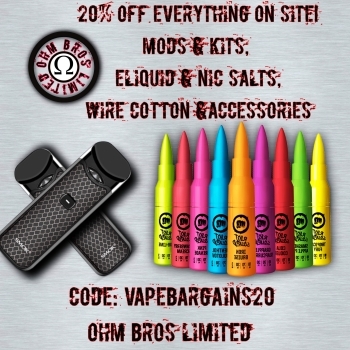 The Horizon Falcon F2 0.2ohm coil is made of natural flax fibre that fit for the wattage 70-90W. Also, the Horizon Falcon F2 0.2ohm coil is made of Flax fibre and flax paper which best for the wattage 60-80W. 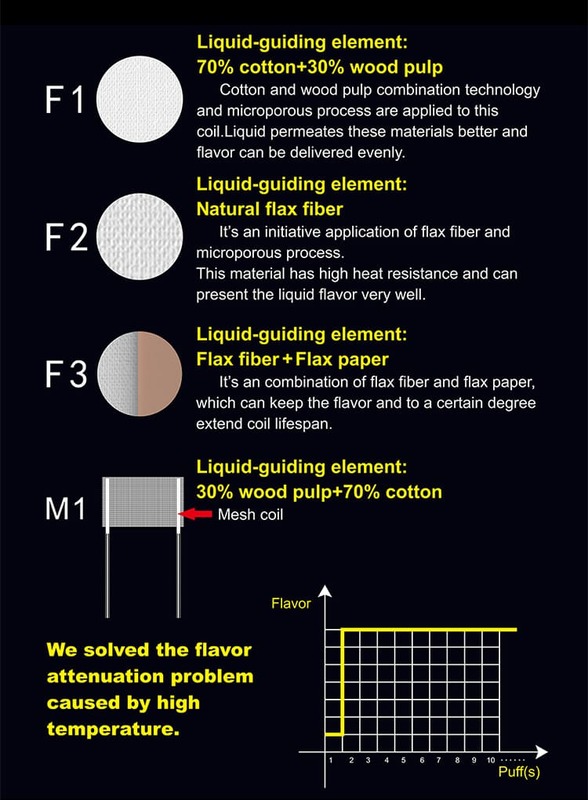 Besides, there is the HorizonTech Falcon mesh coil made of 30% wood pulp and 70% cotton that best for the wattage 60-80W. 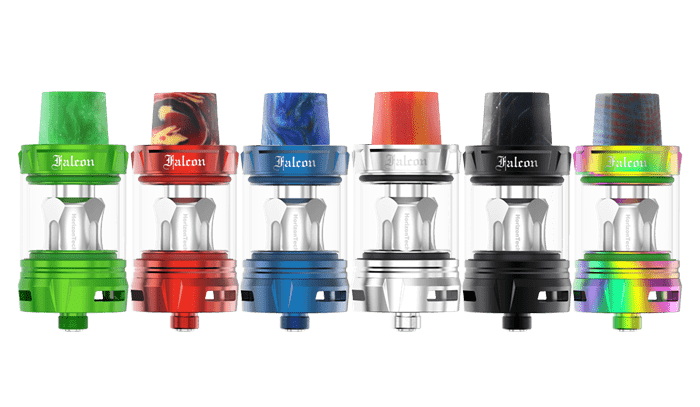 Working with the different Falcon coil, the HorizonTech Falcon tank will bring the constant peak flavour.